Teams in the 1st Division orangise a 18 hole Stableford Open on a round robin basis. Each team consist of 5 players with Boys playing of a handicap maximum of 28 and Girls 36. The best score on the day is awarded 30 points, 2nd 29 points for down to last place 1 point. All the teams individual scores are added togather to give a total team score. This process is repeated at each club even. The team that accumulates the most points over the season are decalared Champions. 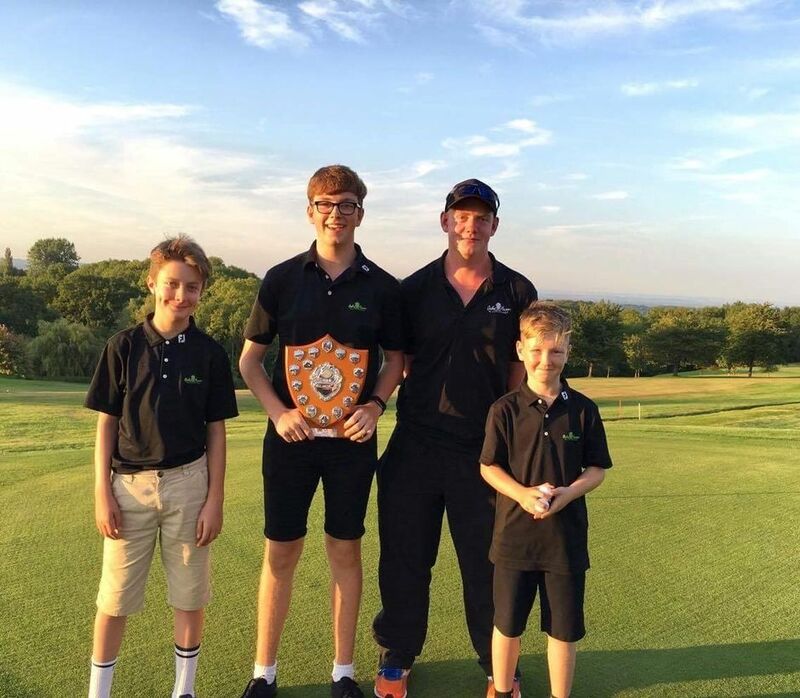 In the Development league each club will organise 2 Stableford Opens on a smilar basis, however each team will have 4 players with both Boys and Girls playing off a maximum handicap of 54.